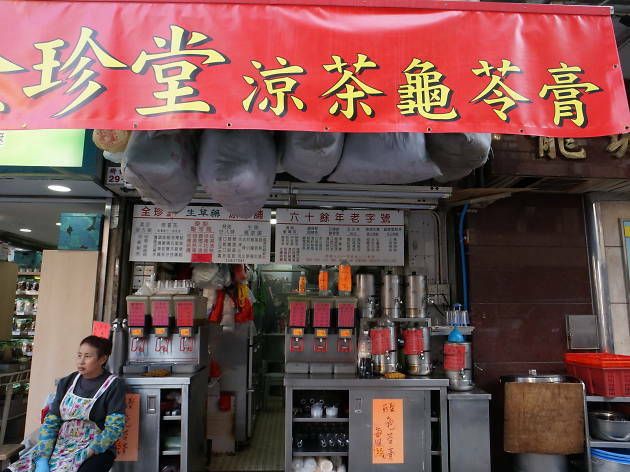 Chinese herbal teas remain as popular as ever in Hong Kong thanks to their vaunted medicinal benefits. 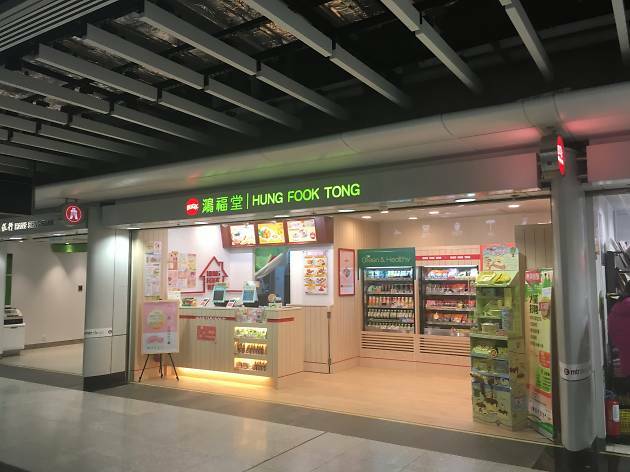 But with peculiar names such as 24 herbs, chicken bone grass, kudzu juice and snake needle grass, it can be downright confusing knowing what you’re ordering and what the benefits might be. Worry no longer. Whether you’re looking for something to cure a cold or to soothe a sore throat, use our handy guide to help find the best bitter brew for what ails you. 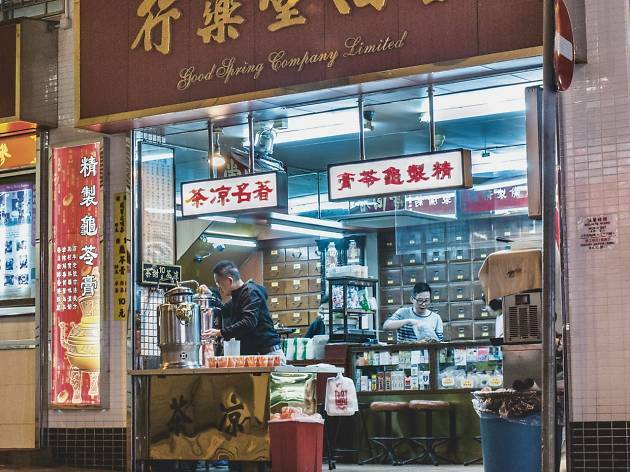 If you fancy brewing tea at home, be sure to check out our guide to the best places to buy tea in Hong Kong. Or if you’re more into matcha treats, why not try one of the city’s best matcha desserts. Clears internal heat, improves digestion, reduces bloating. Detoxifies, improves blood circulation, relieves heat exhaustion. Improves liver function, clears dampness, reduces bloating, improves general wellbeing. Improves vision, clears internal heat. Soothes sore throats and inflammations. Clears dampness and detoxifies. Clears internal heat, lubricates the lungs, relieves coughs. Clears internal heat, detoxifies, improves lymphatic circulation. Lubricates the body, improves digestion, relieves hoarseness. Soothes inflammations and bone aches. Also treats dry mouth. Now run by its fourth-generation owner, this century-old shop only offers two types of herbal teas – its signature house brew and the five flower tea ($10/bowl) – but both are hugely popular. Good Spring Company was originally founded by Lam Kwan-hing in Guangzhou’s Panyu district. In 1916, Lam’s son opened a Hong Kong branch in Central. 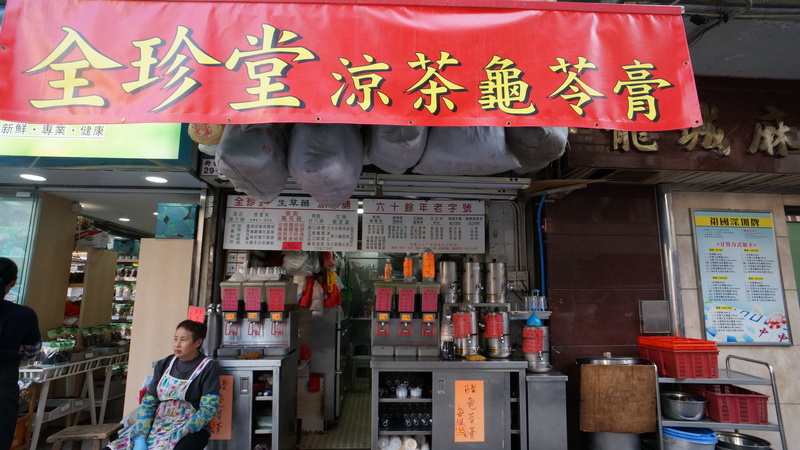 You can buy various flower teas, 24 herbal brews and flu teas at the storefront. But if you want a professional TCM opinion, you can also get a consultation inside the shop. Founded in 1986 as a traditional herbal tea shop, Hung Fook Tong has grown into a citywide chain focusing on healthy food and drinks. Its product portfolio boasts more than 20 fresh and bottled herbal teas. 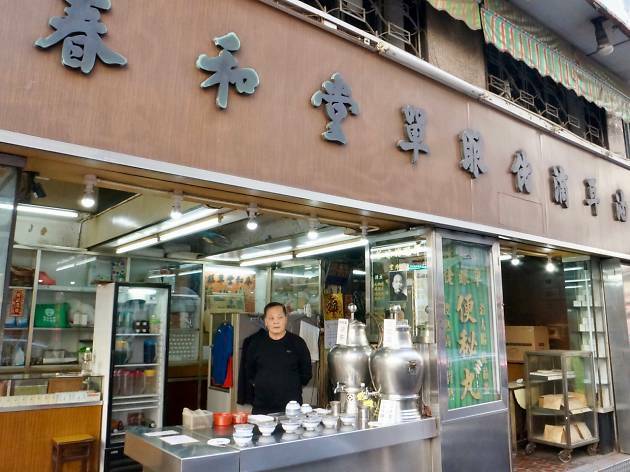 This Kowloon City institution may be tiny but it stocks more than 10 different varieties of herbal teas. Aside from drinking on the spot the old-fashioned way, you can also get your brew bottled to-go.